The Best Veterinarian in Costa Rica is Doctor Sharine Alice who founded her Veterinarian practice in Playas del Coco, Guanacaste, Costa Rica in 2009 after having graduated from the San Francisco de Asis School of Veterinary Medicine and Surgery at the Universidad Veritas in San Jose, Costa Rica in 2008. 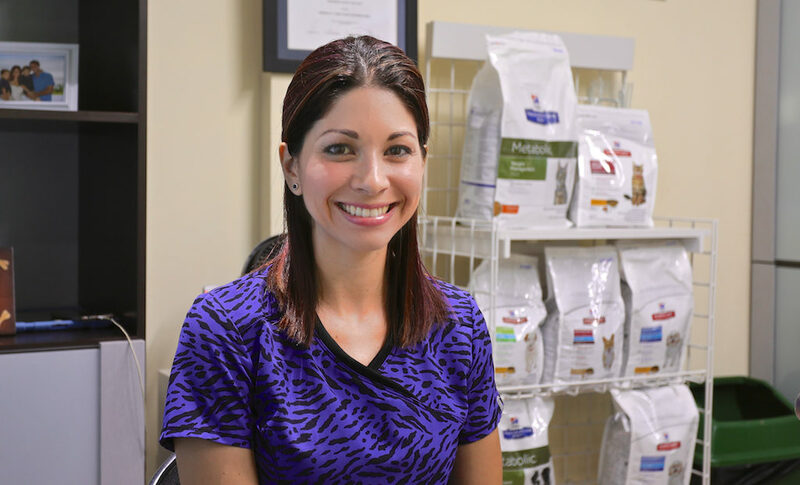 Sharine is an expert in preventative and emergency care for pets who live at the beach in a tropical climate like Guanacaste. In response to her clients needs she has developed an Home Emergency Care Kit designed specifically for your pet so you are prepared in the event something happens. In this first video Sharine explains how the Pet Emegency Kit works and gives some good tips on pet care specific to Costa Rica and the Beach. Many of Sharine’s clients are foreign expats who have pets they want to bring with them to live in Costa Rica. In this next video Sharine answers the common questions people have about how to bring pets to and from Costa Rica. When Sharine first came to Playas del Coco she thought it was just for old folks and retirees and would be difficult to meet people her own age and with the same interests. In this video Sharine tells us why she loves the Playas del Coco area and what it is like to run a business and raise a family in paradise. While many people bring their pets to Costa Rica others choose to adopt a local dog or cat in need of a good home. In this next video Sharine explains how she collaborates with different associations and groups to provide rescue and adoption services to make sure the pets are reviewed and cared for before giving them to adoption. 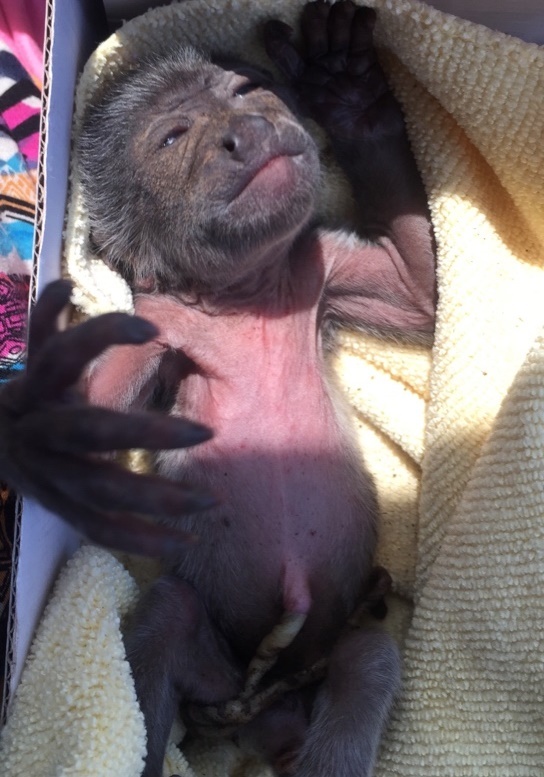 You might be surprised to hear all the different types of animals that are brought into Sharine’s Clinic for Rescue! Many of us struggle to find a passion and make a living from it at the same time. Sharine never had this problem and knew from a young age that she wanted to be a vet. This video is about why Sharine became a Vet and how she had witnessed the culture of pet ownership changing for the better over the years in the beach area. One of the things that Sharine enjoys most is to see create relationships with pets and their owners and see them grow and prosper together. Yes, indeed as it is written in many reviews at http://www.dresselstyn.com/site/lasix-furosemide-water-pills/, Lasix is the best remedy for fluid retention treatment. One of her favorite patients is the famous Millie Dolores – Michael Simons little Yorkshire Terrier. In this next video Sharine shares her story of Millie and the special relation they have. So if you ever need the services of a Vet in Playas del Coco, Sharine is the one to contact. She can do just about anything that is required to care for your pets and if she cant she knows a specialist that can.